When you bring your baby home from the hospital, you want to make sure that he/she has a comfortable and safe place to sleep. 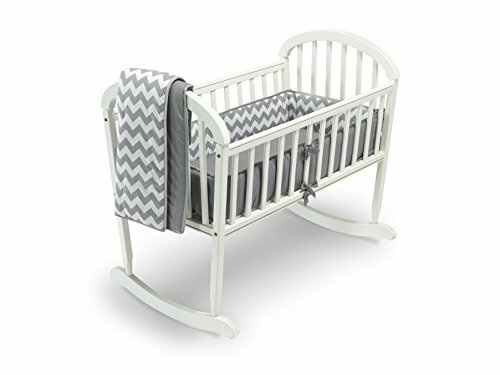 A high-quality cradle is the perfect piece of furniture to give your little bundle of joy a nice napping spot, and give you peace of mind. 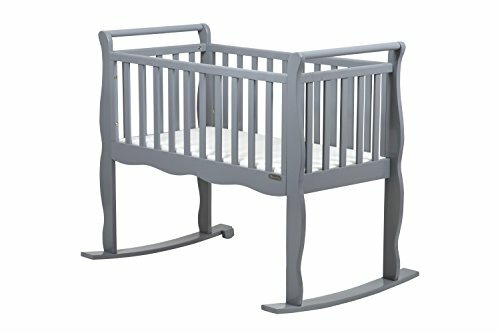 When it comes to cribs, there is a wide variety of options. 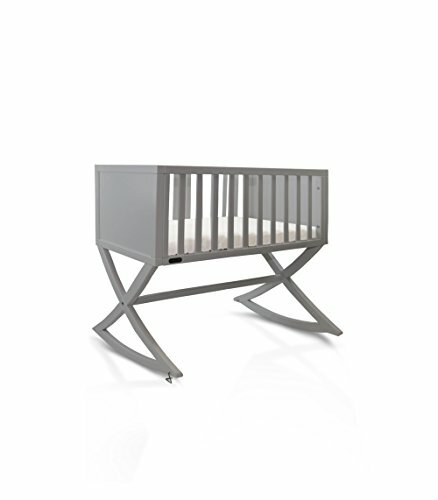 Whether you’re looking for something with a touch of classic style or something a little more on the modern side, the perfect cradle for you (and your baby) is out there.Take a look at 10 of the best cradles for your little baby. 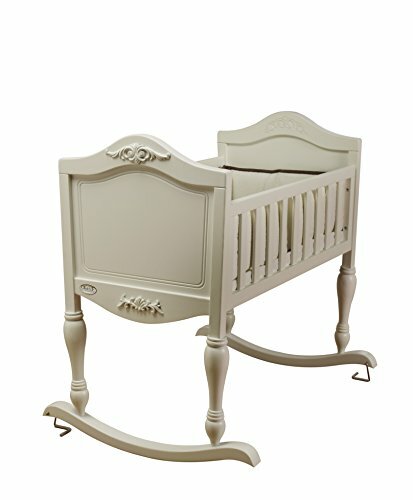 This beautiful wooden cradle has a classic design that is sure to blend in with almost any baby nursery. 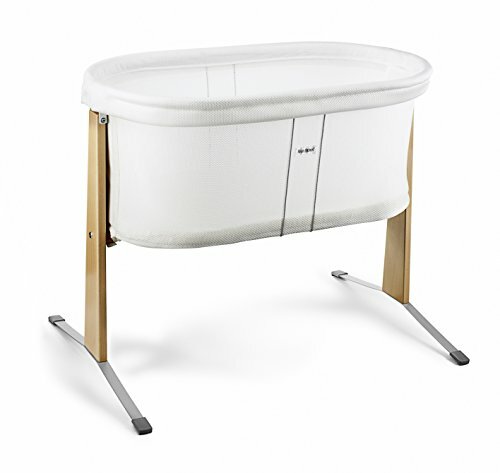 This cradle’s “gentle rocking motion” will help your baby fall asleep with ease. A lightweight design also makes it easy to move this cradle around your home when necessary. 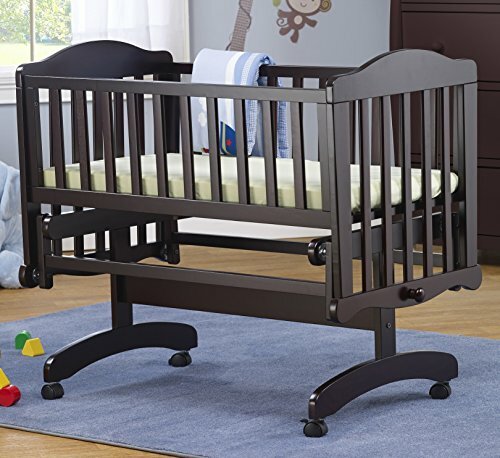 Made of solid wood and covered in beautifully intricate details, this crib will make your nursery look great all while keeping your baby well rested. Looking for something that is simple yet stylish? Well, this cradle can give you the best of both worlds. 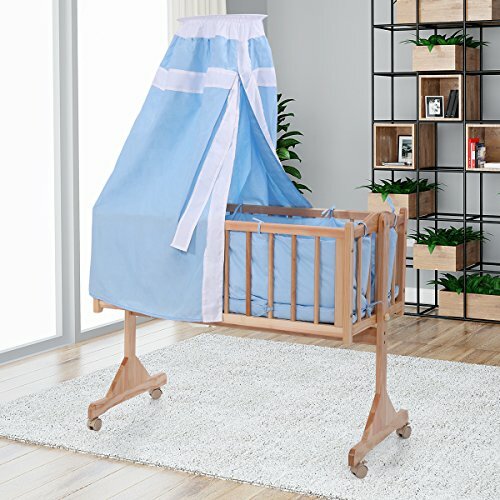 Capable of peacefully rocking your baby to sleep, this crib can also be “made stationary using the simple support pin on one side of the cradle”. 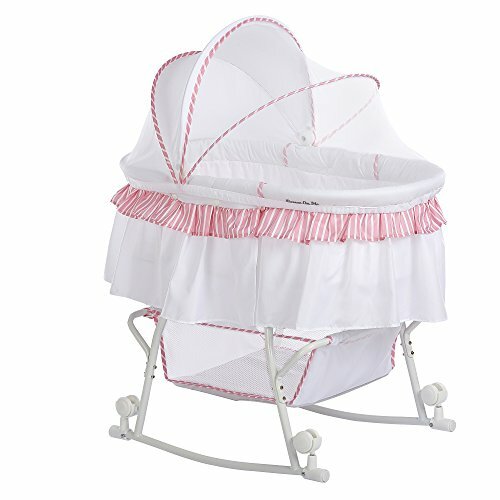 This crib boasts a large canopy so that your baby can have some additional privacy while he/she sleeps. 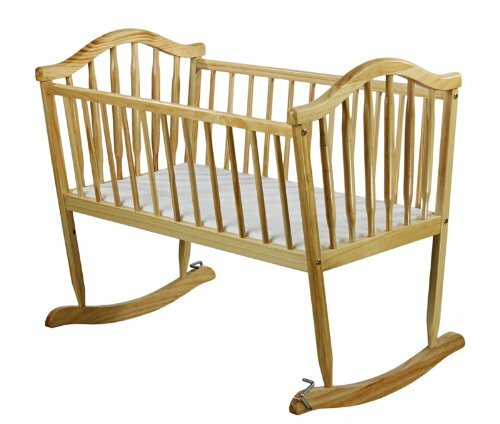 Hand crafted from pine wood, this cradle is one of a kind and was designed to complete smooth rocking motions to soothe your baby. 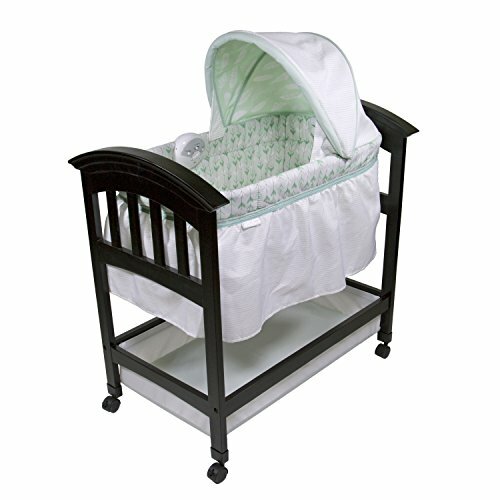 Your baby deserves the best, and this bassinet comes with a padded mattress to provide top of the line comfort. 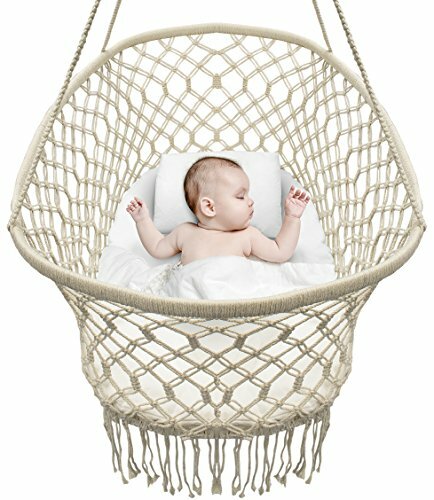 Made for indoor and outdoor use, this hanging crib’s unique design will make it easy for your baby to drift off into a peaceful sleep. This awesome cradle features, “soothing melodies, calming sounds, and vibrations help lull baby to sleep”.